We found 10 episodes of The Space Shot with the tag “rocket launch”. Happy Monday everyone! I hope you have a fantastic week and thanks for listening each day! Happy Saturday! 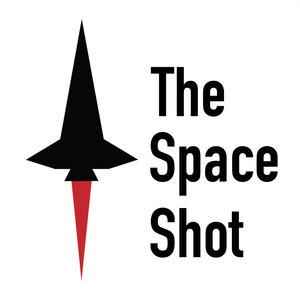 I'd love if you could share this podcast with someone who enjoys space, so for your weekend homework, pick a friend, send them the link, and let me know if you refer someone to the podcast. I'd appreciate it! Episode 251: "I never want to HOLD again." The Rocket Lab Flight controller that said "I never want to HOLD again" cracked me up, listen to today's episode to find out what I'm talking about. I've got some pop culture and mission history today. Check out the episode!